The Prime London property market, which was under price pressure in view of Brexit and related developments, showed signs of recovery in May, as the number of prospective buyers increased. According to the latest Prime London Sales Index for May from Knight Frank, the ratio between new prospective buyers and new property listings in prime outer London increased to 5.7 in May. The trend, which to some extent is subject to seasonality, highlights the underlying strength of demand despite the fact that supply levels are rising. The number of prospective buyers for properties in Barnes, Battersea, Belsize Park, Canary Wharf, Chiswick, Clapham, Dulwich, Fulham, Hampstead, Queen’s Park, Richmond, Wandsworth, Wapping and Wimbledon increased in May, as there was a higher number of registrations. Interestingly, the number of £1m+ properties listed for sale in prime outer London rose in May. The figure is the highest in more than four years and the trend may impact pricing in some locations, the Knight Frank report observed. 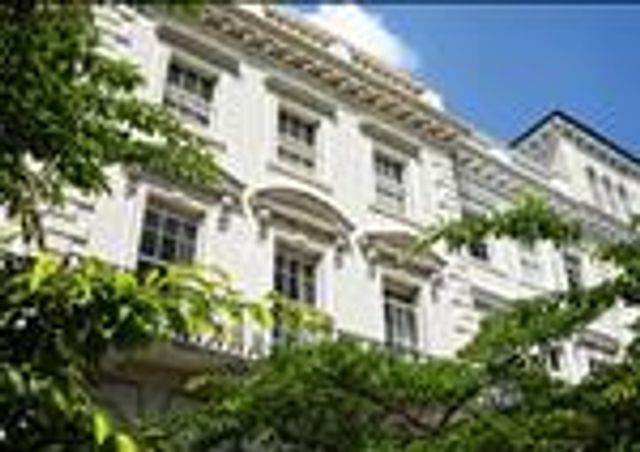 In prime central London areas, such as, Aldgate & the City, Belgravia, Chelsea, Hyde Park, Islington, Kensington, Knightsbridge, Marylebone, Mayfair, Notting Hill, Riverside, South Kensington, St John’s Wood, Tower Bridge and Victoria, supply has risen as more landlords attempt to sell following tax changes. Demand remains price-sensitive and driven to an increasing extent by buyers with a need to move, such as schooling or downsizing. Knight Frank's Prime Central London Sales Index has tracked the performance of London's luxury property market since 1976.